SAN DIEGO (AP) — Hall of Fame outfielder Tony Gwynn says he has cancer in a salivary gland. He told The San Diego Union-Tribune the cancer was discovered last month and he faces seven to eight weeks of treatment — radiation five times a week and chemotherapy once a week. 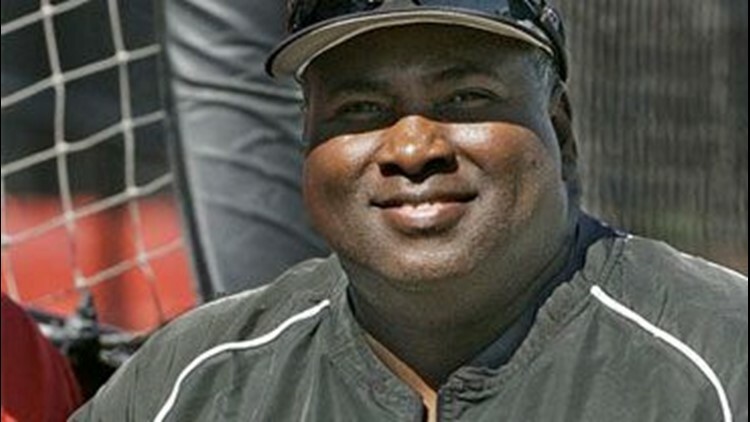 Gwynn is San Diego State's baseball coach, and the school confirmed Gwynn's condition to The Associated Press. Gwynn plans to return to his alma mater, which he has coached since 2003. "I haven't discussed that with the doctors yet, but I'm thinking it's related to dipping," said Gwynn, who resumed the practice of using chewing tobacco after the first two surgeries.